Just because the winter holidays are over doesn’t mean that the opportunities for jet lag are gone. In fact, many people are planning to take vacations to escape the cold and snow around this time of year to beaches and tropical destinations. There are certain health risks that accompany travel, such as a weakened immune system, food poisoning, and fatigue. However, jet lag is among the most common travel-related health concerns, and even the most well-traveled jet-setters can be affected by it. Here is some information about jet lag and natural ways to prevent and treat it for your upcoming trip. 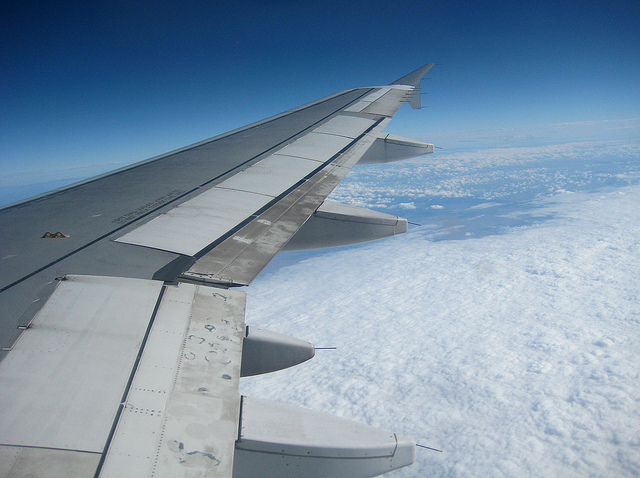 Jet lag typically occurs when the body moves rapidly across different time zones and the sleep schedule is disrupted. Everyone’s body has its own biological clock, and flight travel can disrupt a person’s circadian rhythm that dictates when it is time to be awake and asleep. The more time zones that you have traveled across, the more likely that you are to experience jet lag. Also, the cabin pressure in an airplane, dehydration, and changes in sunlight times can make jet lag symptoms worse. 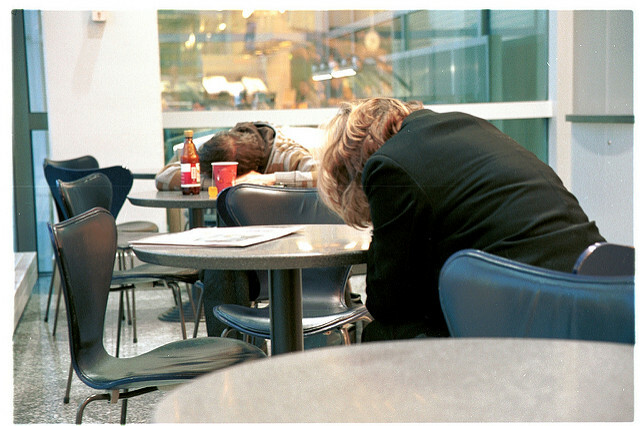 Some people only experience one or two symptoms of jet lag, while others experience numerous symptoms. For example, you may feel fatigued during the daytime and have trouble staying awake during daylight hours. You may also have trouble falling asleep or staying asleep at night. Other common symptoms of jet lag include concentration difficulties, bad moods, and gastrointestinal issues, such as constipation and diarrhea. Getting out into the sunshine at your new destination is a great way to fight jet lag and also see the local sights. Try to adapt to your new time zone right away and embrace the time change rather than easing into it. It also helps to eat light and nutritious meals that are packed with protein, fruits, and vegetables. You may want to pack fruit and vegetable concentrates in your suitcase if you won’t have immediate access to fresh fruits and vegetables at your destination or simply don’t know where to shop for produce right away. Try using lavender essential oil in a bath when you arrive at your destination because lavender has calming and soothing effects that may help improve sleep quality too. Overall, be patient with your body and allow yourself to rest and have some downtime if you are feeling too fatigued to fully enjoy your vacation activities. Fortunately, there are also some effective ways that you can fight jet lag before you feel it. Some people use melatonin supplements to help regular their sleep and help their biological clocks adjust to a new time zone. Always get plenty of rest before a big trip that traverses multiple time zones and try to go to bed and eat meals closer to when you’ll do so at your destination in the days leading up to your trip. Staying hydrated is also very important before your trip and also during the long flight to prevent jet lag. We hope you’re found these jet lag tips to be helpful and that you will feel healthy and energized next time to you take a vacation on the other side of the world.